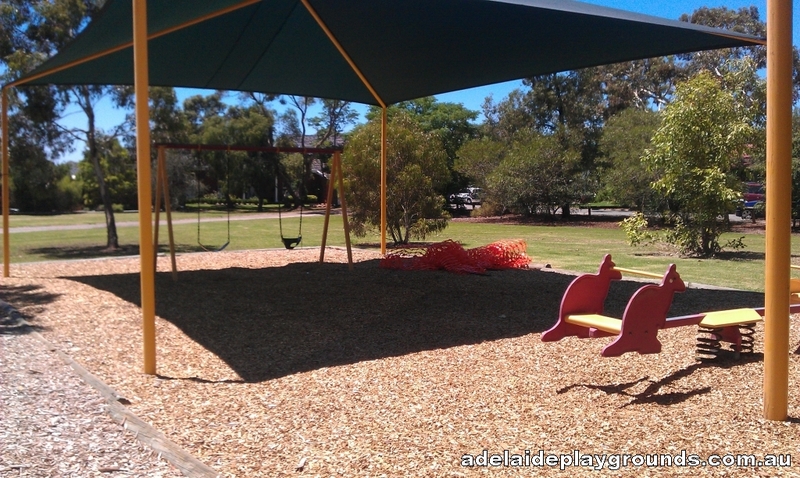 A quiet spot for a gathering with plenty of grass to set up on. 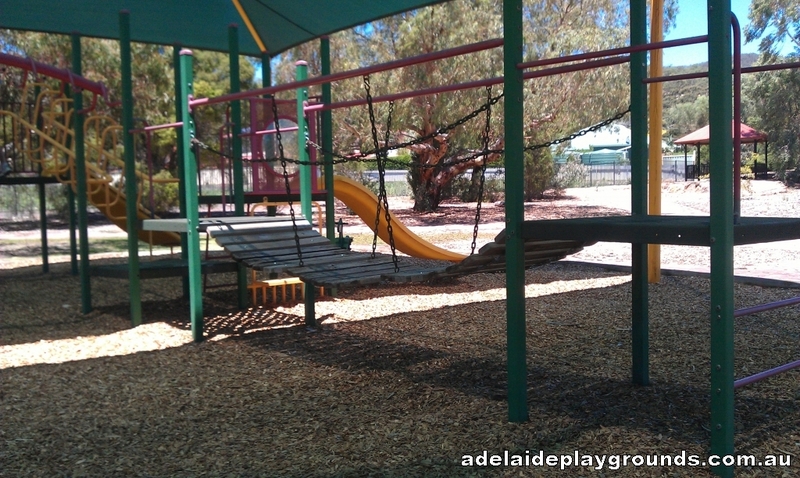 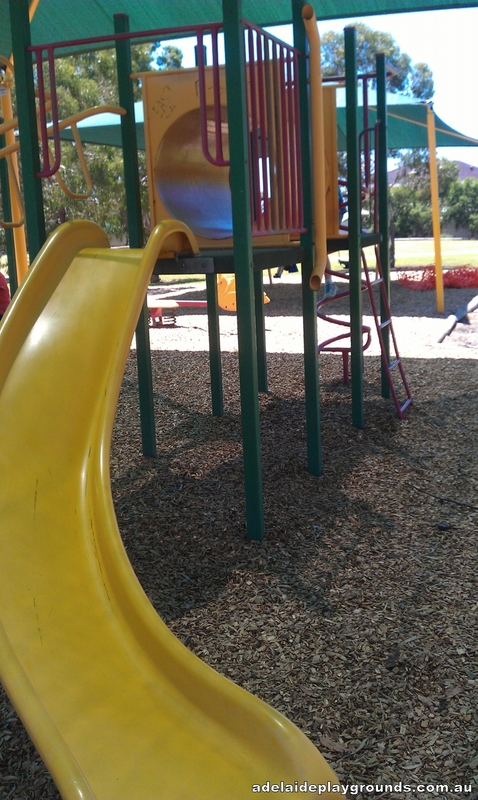 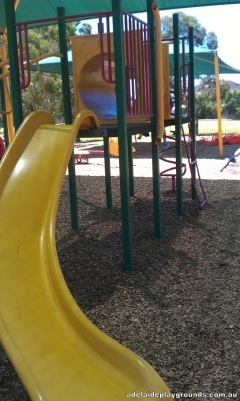 The play equipment is best suited to children 5 and over. 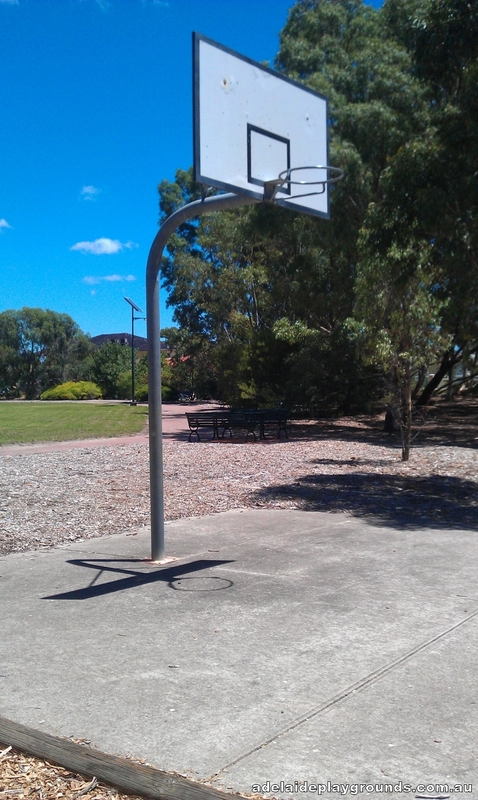 There is a basketball hoop for added entertainment. Sadly there are no toilets or this could be a great spot to spend the day.